MGM Resorts International has announced to develop a full scale integrated casino resort in downtown Calgary, Canada. The entire facility will a be a $5.1 billion integrated casino resort as well with a residential complex. The Us-based gambling and hospitality giant announced that would develop a 22-acre property at 1075 Street SE. The venue is located right south of Fort Calgary with the Elbow River in the southeast. The massive project could be one of the biggest casino resorts in Calgary. The proposed plan includes a floor area of 3.2 million square feet, 1,450 hotel guest rooms, 60,000-sq-ft of hotel guest amenities which consists of a swimming pool and a spa. The gambling facility will host 2,000 slot machines, 300 table games, a 1500 seat theatre, and a 300 seat comedy club theatre. There will also be a 150,000 square feet convention hall and a 400,000 square feet retail space and an indoor shopping mall with over 20 restaurants. 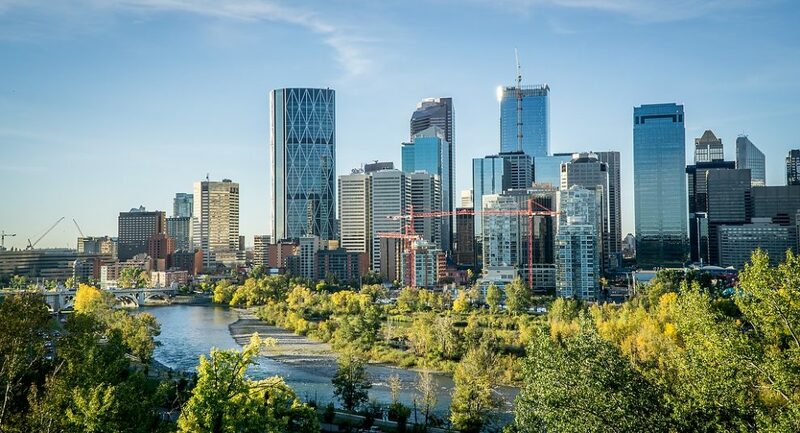 “We believe this new resort will provide visitors with a new reason to visit Calgary and return visitors with another reason to return to this great city. This new destination will become a beacon for economic and tourism activity, and help enable Calgary’s future as the place and promise of Western Canada. It will complement MGM’s international collection of award-winning properties and further establish our identity as a globally-recognized entertainment and leisure brand,” he added. For this massive development project, MGM has signed a partnership deal with Matthews Southwest a development company in Canada that has developed another famous casino in the region by the name of Bow.